The CDN Mentor of the Year Award is going to an outstanding role model who exemplifies the ideal image of a mentor. Not only does this individual have an established track record of mentoring others within their organization, within the channel as a whole, and within the broader community, they also have a lengthy track record working in the channel. 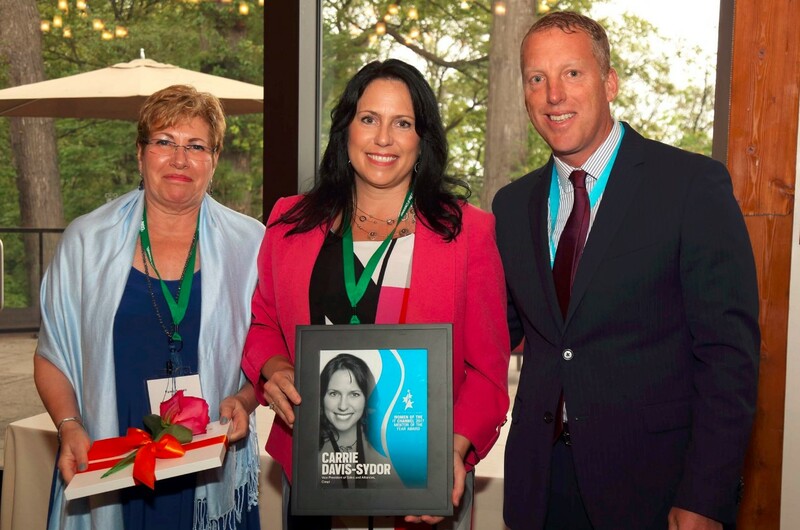 Carrie Davis-Sydor (middle), Mentor of the Year award winner, at the 2017 CDN Women in the IT Channel luncheon with Fawn Annan, president and CMO of IT World Canada, and Kevin Connolly, president of Dell EMC Canada Commercial. The winner of CDN’s first ever Mentor of the Year Award is…. *drumroll please*….Carrie Davis-Sydor, the vice president of sales and alliances at Cimpl, a Quebec-based telecom and IT expense management software company. For Davis-Sydor, a 20-year channel veteran, mentoring is a way of life that starts at home. The mother of two strives to be a good role model for her daughters and the community organizations they are a part of, such as Girl Guides. In the workforce, she tries to spend time with as many levels of people in as many different departments as she can, because “everyone has something to teach and to learn,” regardless of skills or titles, she tells CDN. And in a sector predominately driven by men, Davis-Sydor believes it’s important to foster women and champion diversity in the channel and IT industry. She recalls being the only woman at many meeting throughout her working career and notes that that is still the case even now, which is something she hopes to change. 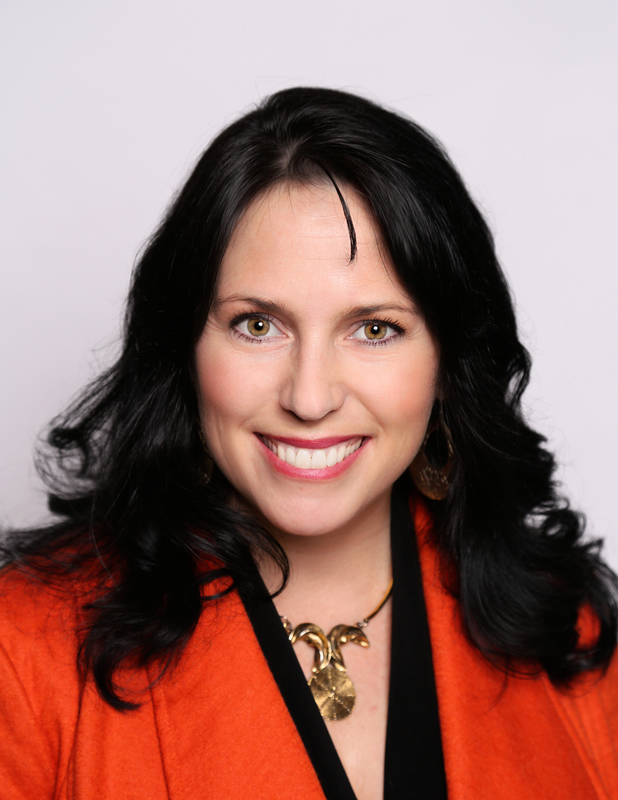 But when it comes to influences in her own life, beyond several close friends, Davis-Sydor points to her father as her biggest mentor and inspiration, with whom she started a successful value-added IT reseller business with before selling it in 2000. She tells CDN that the best advice her father ever gave her was that for those who have their own business, their job doesn’t start and stop with their position. So while Davis-Sydor may call herself a “part-time princess” in her Twitter profile bio, she’s no stranger to hard work and helping others achieve their potential.